Vrinda Yadav loves to dig deep—if she had not taken up a PhD project with the IITB-Monash Research Academy, she could well have been part of a cybercrime detection squad! So it comes as no surprise that her research project, sponsored by Infosys Limited, India, focuses on ‘traceability’—the ability to verify by means of documented recorded identification, what changes have been made, where, and when, to an evolving software architecture. Vrinda’s focus is on Semantic Architectural Traceability, which can trace architectural modifications with architectural descriptions, and she is being guided by Prof Rushikesh K Joshi and Prof Chris Ling. However, an overhead cost is involved in each of these approaches, for links need to be maintained across requirements, decisions, architecture, and the system. Vrinda plans to overcome this by taking another approach based on systematically defining business processes with consideration to architecture evolution such that the decision-based informatics becomes evident. “We are working on a new technique called Process Edification, a systematic method of modification and composition of process-based architectures. In this technique, each modification during evolution is captured by a pluggable architectural unit called edifier,” she explains. “An interesting takeaway of our technique is that backward traceability constitutes multiple traces as compared to forward traceability. A business process would actually evolve following one particular trace in forward traceability. 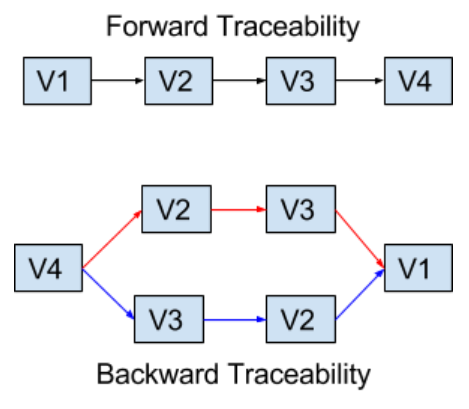 However, we can obtain multiple consistent traces from the final process to its initial process in backward traceability as depicted in the figure below. What got Vrinda interested in all this? “Documenting and tracking architectural decisions is time-consuming and tedious. 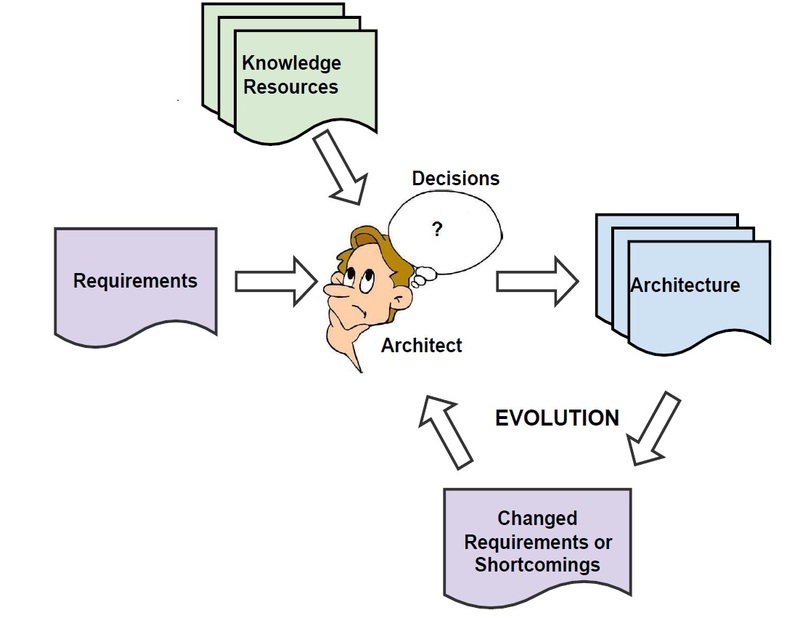 An architect has several responsibilities in an organisation, and may be occupied in different projects simultaneously. But what if he leaves the project or the company, and decisions made earlier need to be revisited? What would be the most efficient way to trace multiple decisions and multiple modifications made to the architecture in the evolution stage? It was questions like these that got me excited,” she replies. The IITB-Monash Research Academy is a collaboration between India and Australia that endeavours to strengthen scientific relationships between the two countries, and graduate research scholars like Vrinda study for a dually-badged PhD from both IIT Bombay and Monash University, spending time at both institutions to enrich their research experience. How can software design concerns and decisions be described and modeled? How can previous experiences in dealing with a design concern be used in choosing design alternatives? How can design decision be translated into accurate changes to design models? We’re confident our resident sleuth will dig deep for the answers!